In today’s digital age, we are constantly bombarded with all kinds of advertisements and marketing messages. Creating a brand that POPs through the clutter and stands out from the competition can seem like an impossible task…but, I assure you it’s doable! 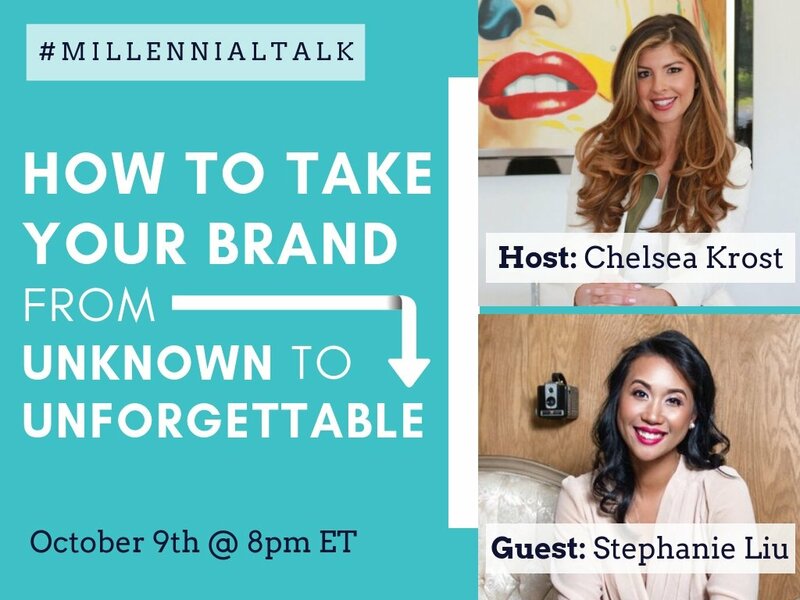 This week on #MillennialTalk, we discussed “How To Take Your Brand From Unknown To Unforgettable” with Facebook Live Speaker and host of Lights, Camera, Live, Stephanie Liu. Scroll down for a recap of last nights ‘Unforgettable’ Q&A! 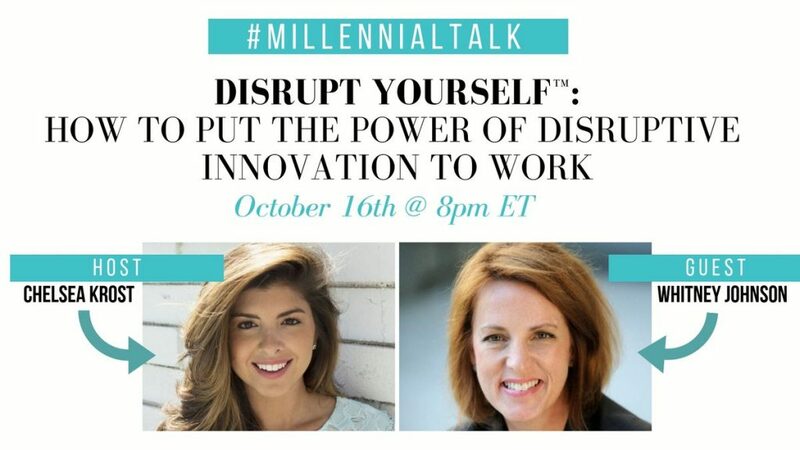 @heystephanie: Millennials are bombarded with tens of thousands of marketing messages every day and we have to cut through that noise. Look for inspiration outside of your industry, take a page from their book to see what’s working and see how you can flip it and apply it to your industry. For example, when @AndersonPHA wanted to celebrate their 40th anniversary and “WOW clients”, they wanted to do a giveaway live on Facebook. Instead of just using a smartphone to go live, we wanted to do something that no one else had done before with live video. 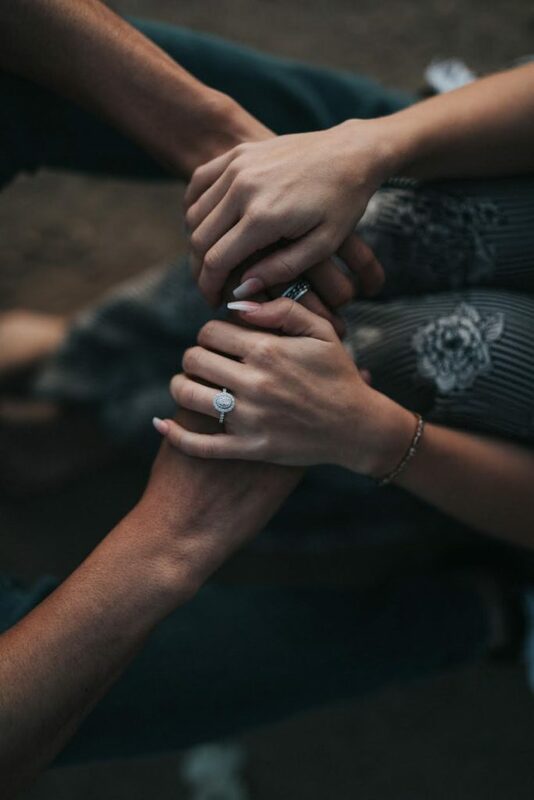 @LeadinStilettos: Tell me an engaging story. Solve a problem. Make me the hero & I will go and tell others. 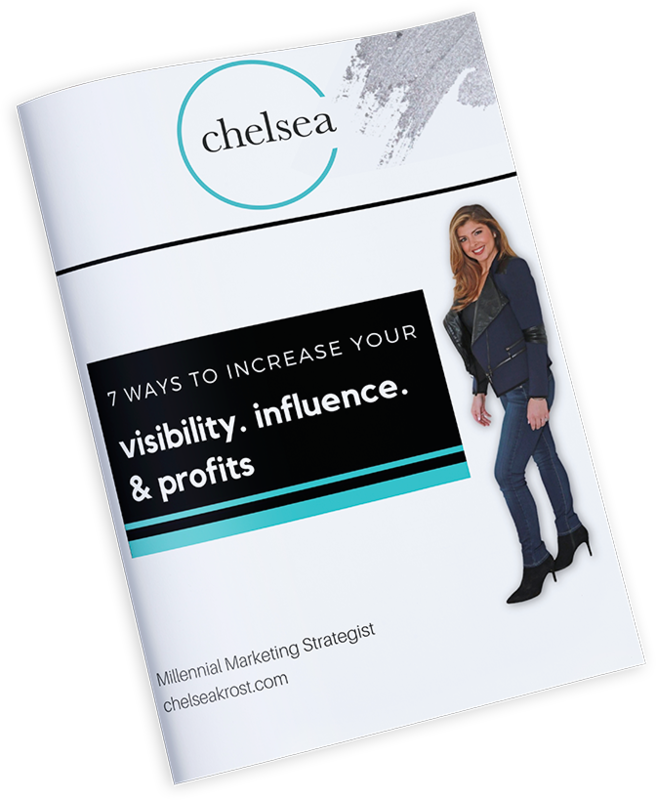 @ChelseaKrost: Think about your audience interests, needs, wants. Think about your best performing content. Think about industry trend. Always be learning & growing: hire a coach, do a workshop, find a great podcast..new insight leads to creative thinking. @heystephanie: Brand Audit – see how your brand is currently performing compared to your goals then look at the wider landscape to see how that performance positions you in the market. An audit should lead be a plan w/ findings + a series of actionable targets + timelines. @_MariaMarchewka: Write every single idea that comes to your mind down. Ideas strike at the most random times so be sure to capture them and then take time to vet those ideas to see if they’re worth pursuing! Your Expertise – be the sharpest you can. @heystephanie: One area that we emphasize on with live streaming clients is focusing on their brand personality. How do you want to EXPRESS yourself? How do you want to INTERACT with viewers? Ex: Live streaming in portrait mode feels more personal vs landscape. @GenePetrovLMC: A stellar brand has to start with stellar values. What do you stand for? What do you believe in? Why do you exist? Who are you here to serve? Get this down cold. It will inform your strategies, goals, tactics, etc. #1 Live Video Crossposting – Publish a single broadcast across multiple Pages. Engagement across all those Pages will roll up to the original page. Use this feature as a blitz campaign! #2 Live Polls – Last week, @Facebook announced that Live polls are now available to all Pages through the Live API + publishing tool. 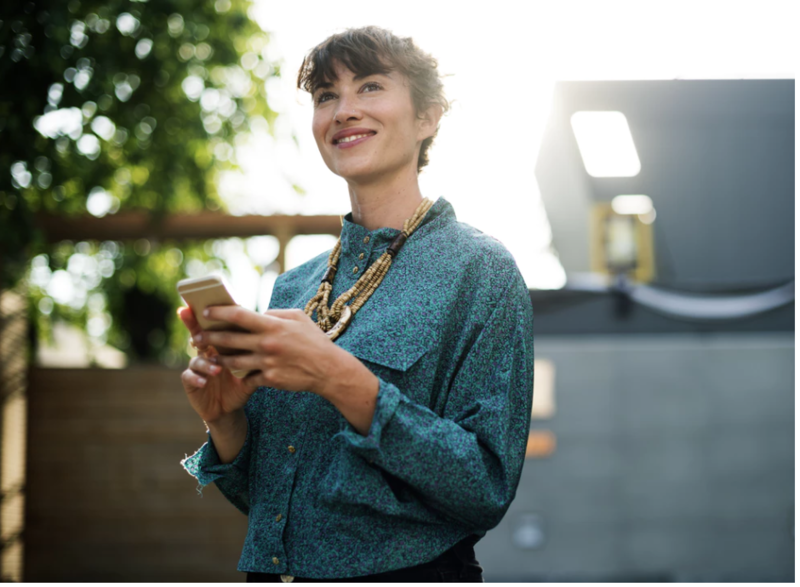 Just imagine what you can do with interactive polls + how that can spark more engagement from your loyal fans. 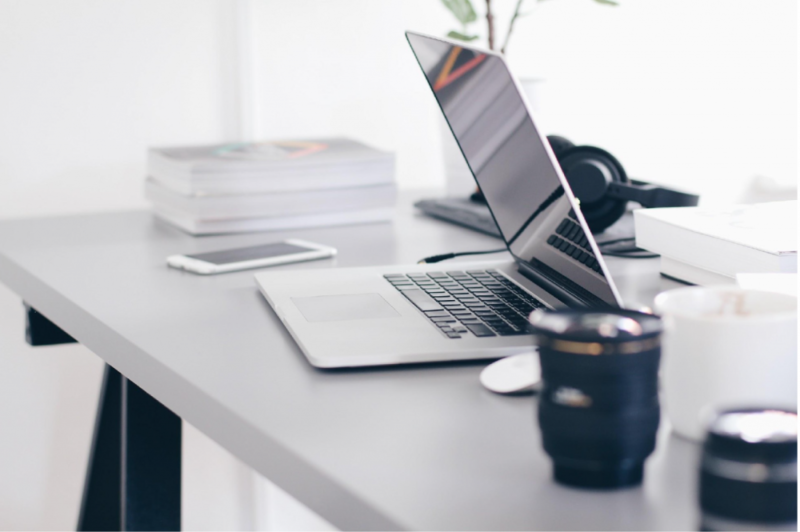 #3 Scheduling Live Broadcasts – You might know this but your clients might not! When you schedule a live video, an announcement post will be published to the News Feed letting your fans on Facebook know that the broadcast is coming. Create that pre-show hype! @ChelseaKrost: There is no better way than video to show who you are and to share your personality. 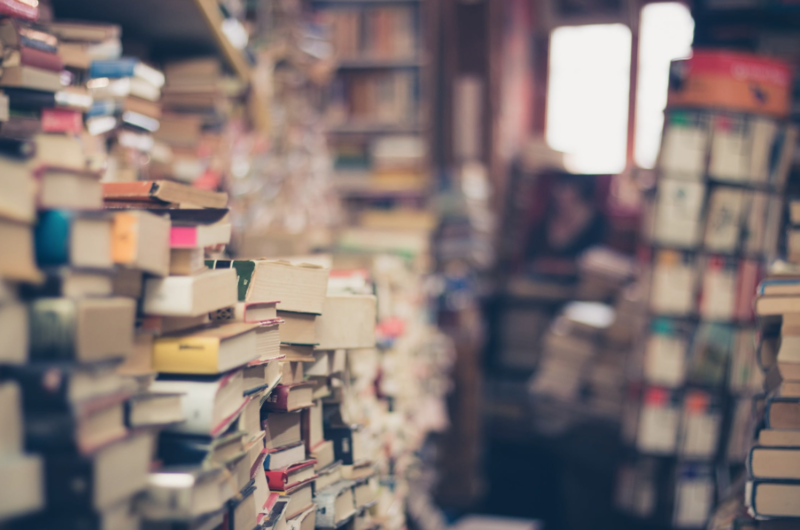 We crave human connection…there is only so much connection we can feel from reading text. Adding video into your mix will surely help your brand become more recognizable. @heystephanie: Go live! Seriously, live streaming is one of the best ways to interact with your audience. W/ @Facebook users watching live video 3x longer than regular video, just imagine how much easier it is to build brand loyalty through livestreaming. If you want to try something that’s outside of the box, try livestreaming in 360 like my good friend Ariel Viera (@UrbanistLive). He does walking tours of urban cities with the @insta360 nano and the engagement is through the roof! Another way to creatively use video is retargeting your audience. @MarieForleo is doing this cool thing where if you check out the #CopyCure sales page and abandon it, you are retargeted with a Facebook video ad encouraging you to take action now. 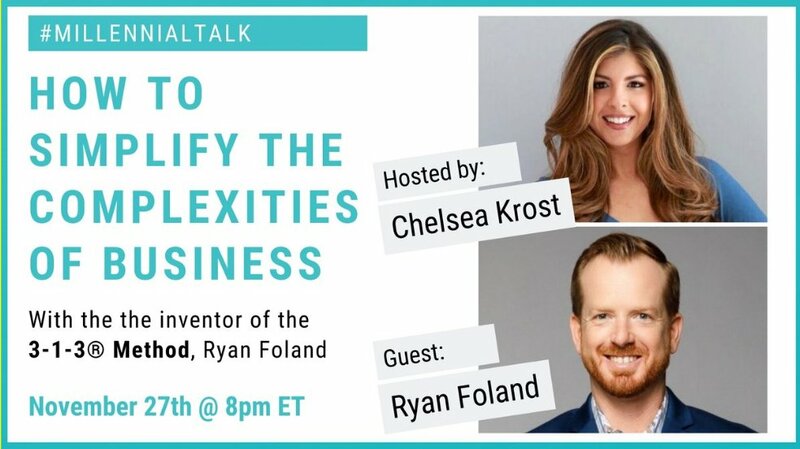 @ChelseaKrost: Public speaking and networking in person create that INSTANT impression and totally helps cultivate new connections in bulk. To create additional brand awareness – collaborate with fellow industry leaders & bloggers to gain exposure to new audiences! @heystephanie: Have you ever heard of the Cocktail Party Effect? It’s tough to hear conversations at a networking event but as soon as someone mentions your name, you INSTANTLY become aware of this. You can easily do that w/ live video by mentioning a viewer’s name. 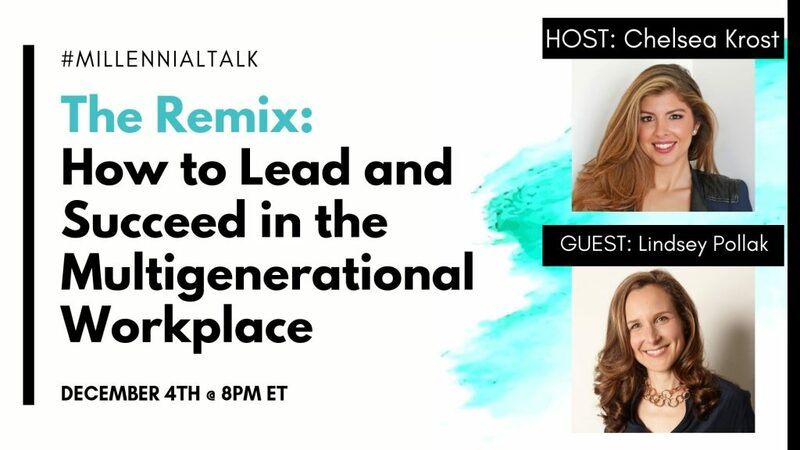 @GenePetrovLMC: I think @MadalynSklar has a great idea here: use a video reply to make a really big impression on someone. So many people will not expect it, but it stands out with the personal touch. 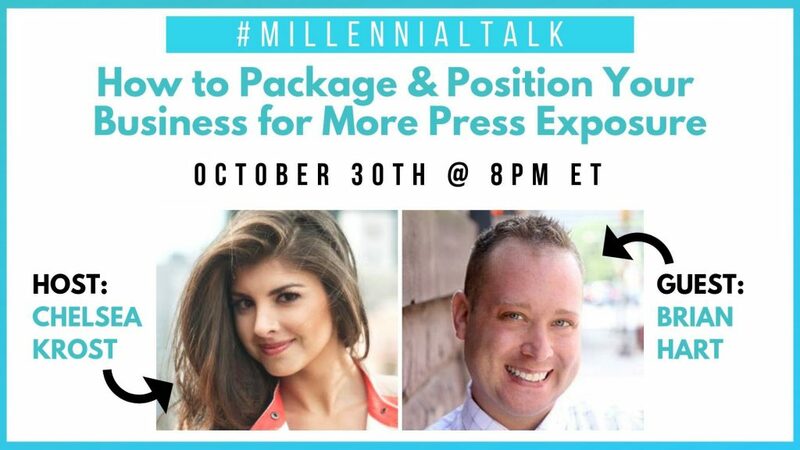 @ChelseaKrost: To scale brand awareness think about public speaking or trying to become a guest contributor on a popular blog or publication. Commit to a weekly signature traffic builder: Livestream, podcast, @YouTube channel, newsletter, @Twitter Chat, webinar, etc. @heystephanie: It’s definitely a combination of @Facebook ads and custom audiences. All we need is a 3-second view of a live stream and we can create a custom audience of engaged viewers that we can retarget in the future. Also, share your @Facebook Live videos to niche groups for more views and targeted audiences to retarget. @trishapintavorn: Influencer marketing for sure, with UTM links to track which influencers are getting the best results. @heystephanie: More brands are gravitating towards FB Groups where they can create exclusive content for fans + engage with them regularly. As Millennials, we crave instant gratification so just imagine the level of engagement groups have when fans have instant access. 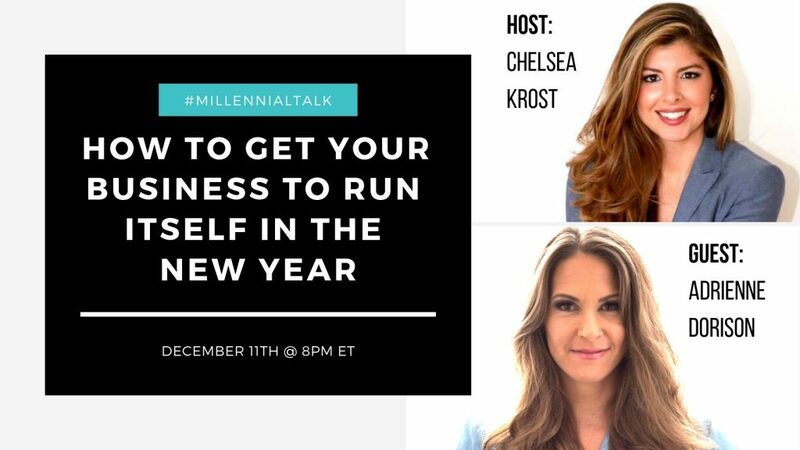 @tschill86: Personal Facebook groups, Twitter chats, record Instagram Live stories, make it seem like an exclusive group and offer incentives for joining in on the conversation. @trishapintavorn: Facebook groups, Twitter chats, Q&A via Instagram stories are all great interactive online options for brands. 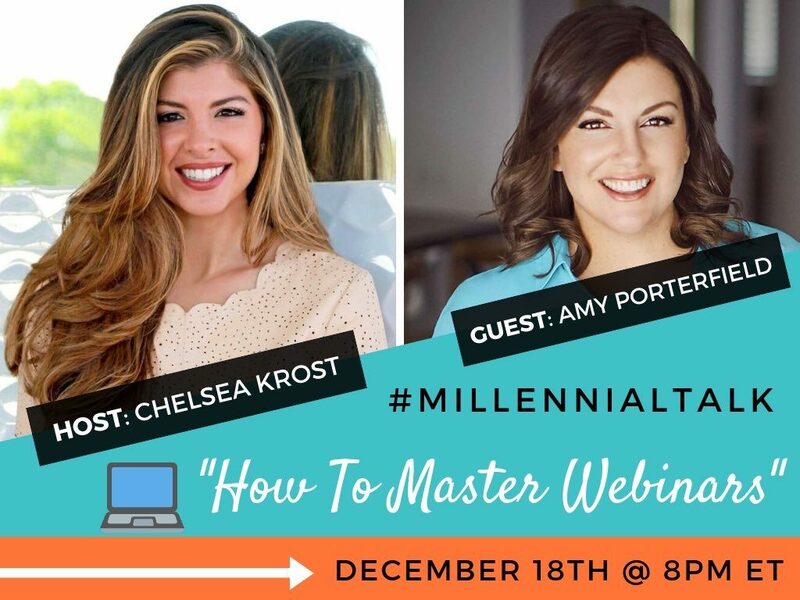 @heystephanie: Host in-person meetups w/ your loyal fans to create branded content. @AgoraPulse did exactly that at this year’s #SMMW18 conference. They invited influencers to a meetup to connect, announced new features, and collaborated on a series of video testimonials. @charumisra: Networking! Actually going out there & shaking hands to spread the word about your brand. Networking online and in person is a great way to grow your brand into something unforgettable. To a lot of people, networking can sound intimidating and scary. But, we’ve got the tips and tricks to turn you into a Networking pro! Learn all about ‘Networking In The Digital Age’ HERE!